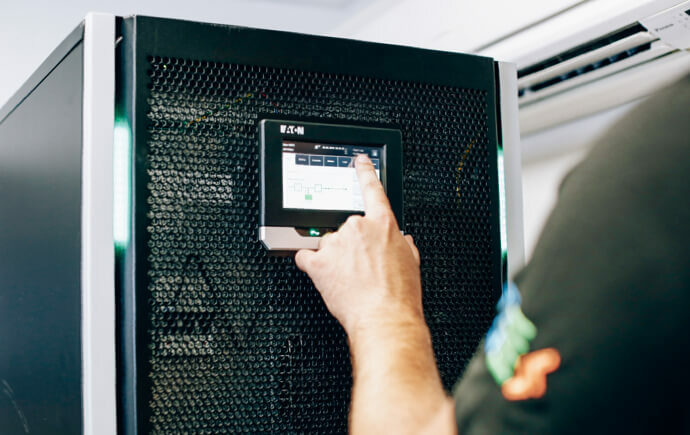 Our uninterruptible power supply products have been giving critical power protection to businesses across the United Kingdom, Ireland and Europe since 2005. 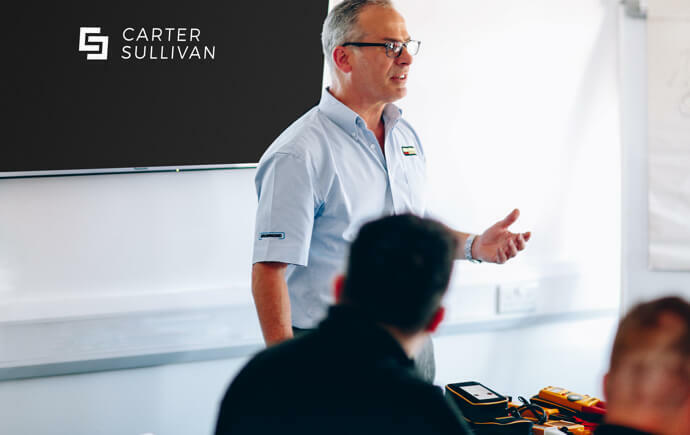 No matter the scale or complexity of your business, our products will provide reliable, flexible and efficient solutions to keep power running in IT systems, data centres and communication rooms in the event of a crisis. 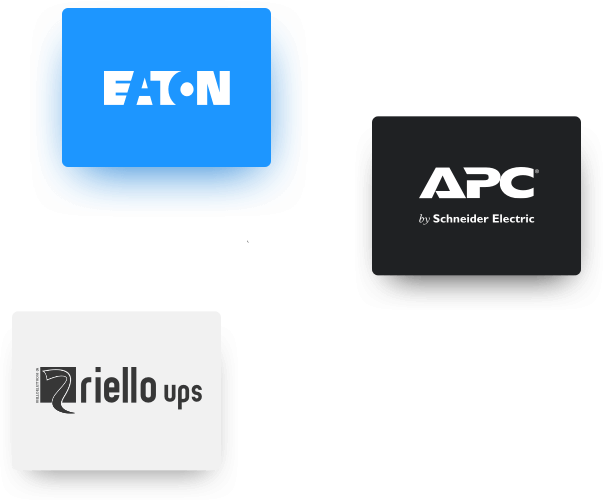 We partner with the industry’s leading manufacturers to provide the best uninterruptible power supply solutions for your business. Our strong relationships with market leaders means we can offer the most advanced products suitable for your budget and requirements. We are an independent provider of UPS products from the industry’s leading manufacturers. Our expert team will always take a brand neutral approach and recommend the best solutions to meet your needs. Our materials are only from the top manufacturers, ensuring all installations are of the highest quality. Should you request a particular model or brand, we will investigate its suitability and base our recommendation on this.